Eve Online’s 17th expansion pack, Retribution, now has an official release date of 4 December. That means in just over a week’s time you’re going to be able to hunt bounties while listening to the new soundtrack and a great deal more. Further details after the break. 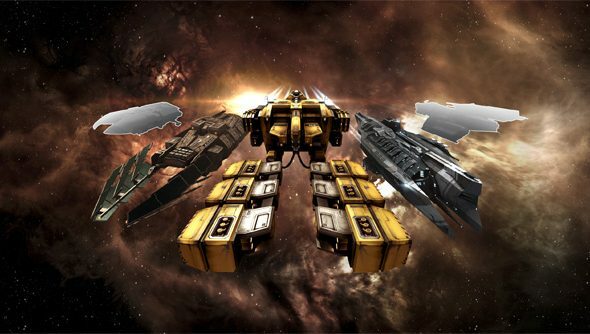 Gamespy spotted that the Eve Online: Retribution site has gone livewhere you can find further details of the bounty hunter “profession”, the newly updated Crimewatch feature, and all the ship rebalancing that CCP are working on. Or, you could always read those details in the words of PCGN’s fine writing folk.